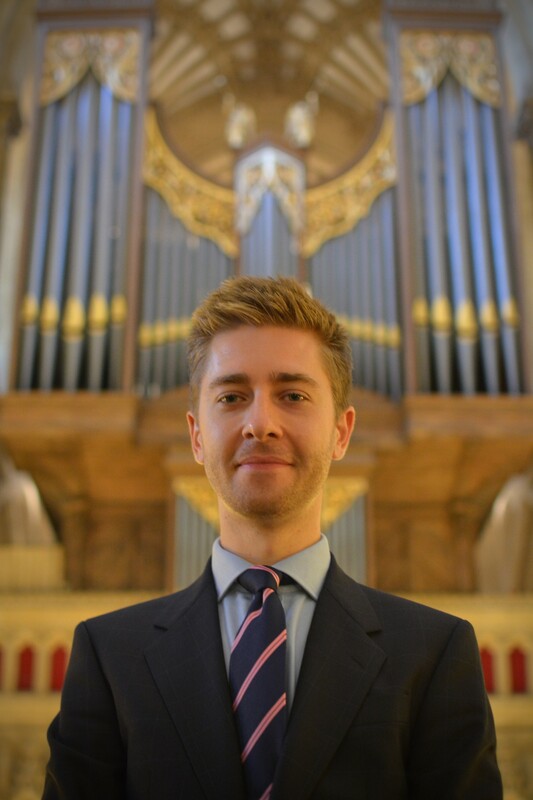 Jeremy has been assistant organist at Wells Cathedral since September 2017, accompanying the world-renowned cathedral choir in daily services, and assisting with training the choristers. He is also accompanist to the Wells Cathedral Oratorio Society. Previously at St Martin-in-the-Fields Trafalgar Square, one of London’s busiest churches, he played for all regular and special services, as well as concerts and special events. He combined this with a freelance career as an organist, conductor and piano accompanist, accompanying the Holst Singers, and working regularly with leading London choirs, including Illuminare Choir, a professional, highly acclaimed ensemble which he founded in 2012. His programme in Wedmore will include music for all tastes from across the centuries, chosen to show off the many colours and sounds the St Mary’s organ has to offer.